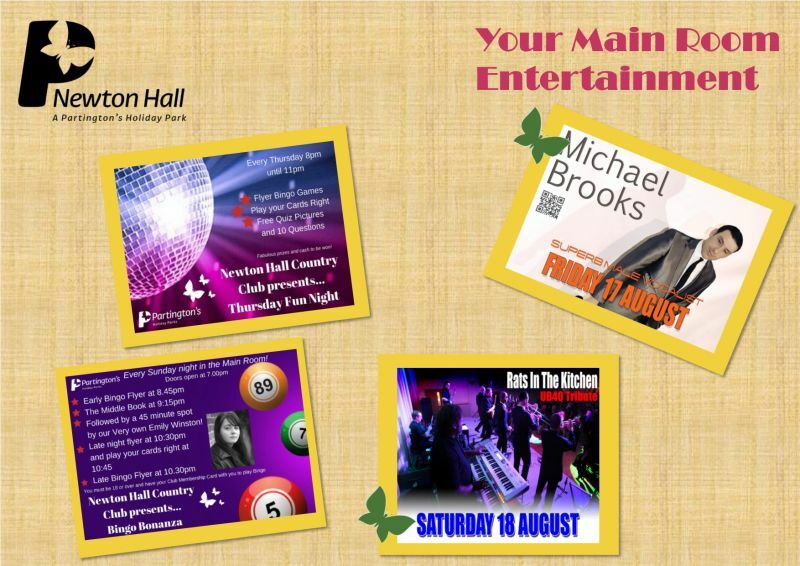 Make sure you join us early in the Main Room, as we have fantastic entertainment for you all. 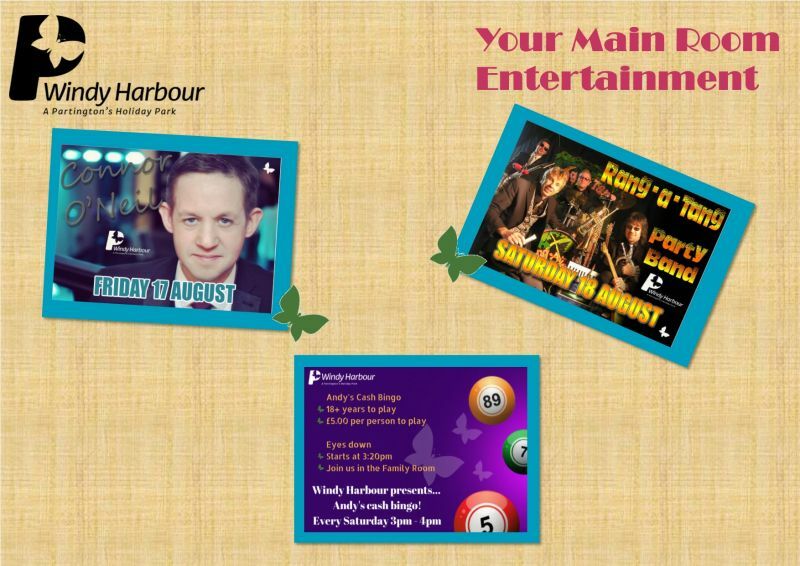 Kris Wright is also back at Windy Harbour tonight and tomorrow night with Jungle themed cocktails! 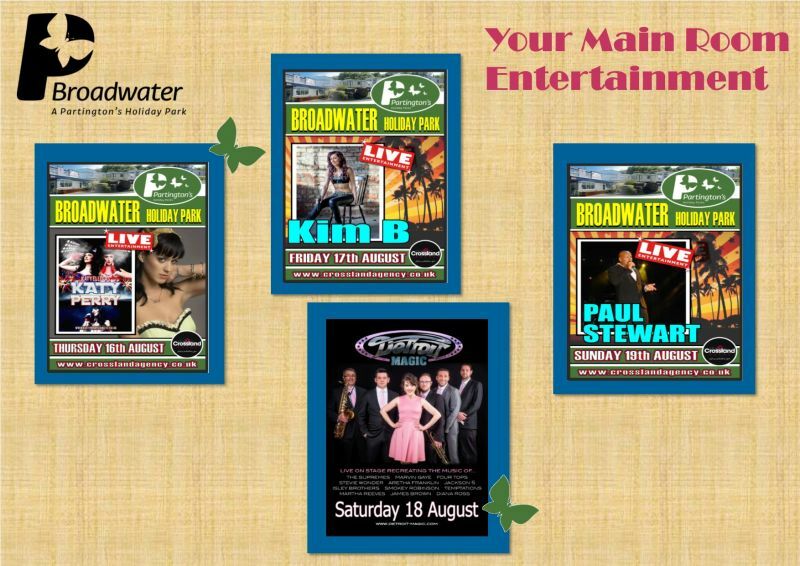 Here is your Main Room entertainment for Broadwater, Windy Harbour and Newton Hall Holiday Parks.